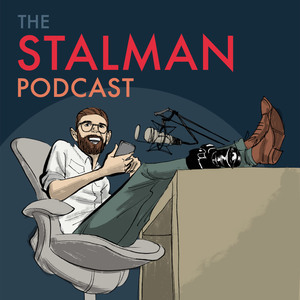 The Stalman Podcast is for tech savvy creators with a passion for photography, filmmaking and the latest gadgets. Listeners are a sophisticated audience that appreicate the value of premium products and services. It reaches an average of more than 15,000 unique downloads per episode. Each sponsorship includes a 1-2 minute live read from the host that can be read from a script or improvised based on talking points, as well as links in the show notes and on the website, and each episode contains up to 3 sponsorships.